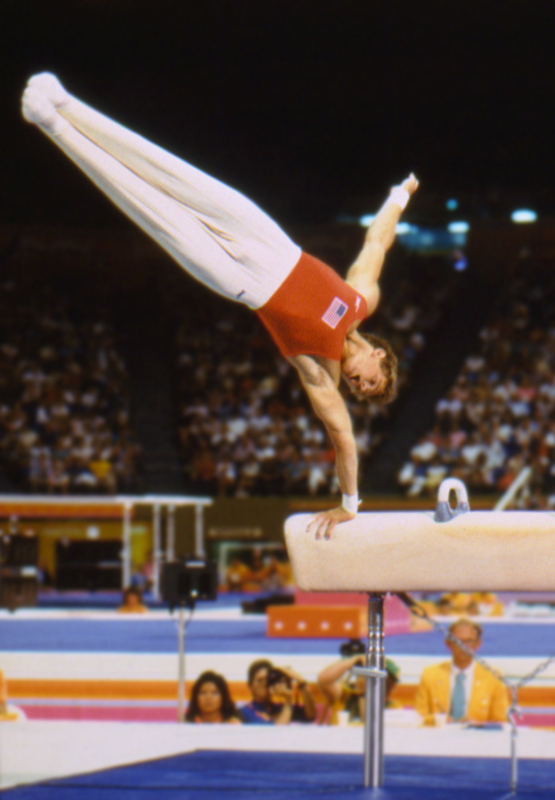 At the age of eight Todd Hodgetts was diagnosed with Asperger syndrome. 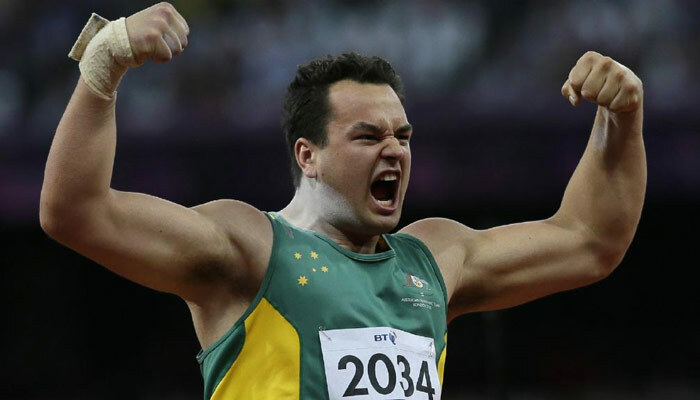 16 years later the Canberra-based athlete is a world record holder in shot put with his sights set on the 2012 London Paralympics. Hodgetts threw 15.54 meters at an international classification meet in Queensland in April, smashing the world record for F20 athletes. Hodgetts is a member of The Church of Jesus Christ of Latter-day Saints. He says that the Church’s practice of avoiding alcohol, tobacco, tea, coffee and non-prescription drugs greatly helps him as he hones his skills and fitness.